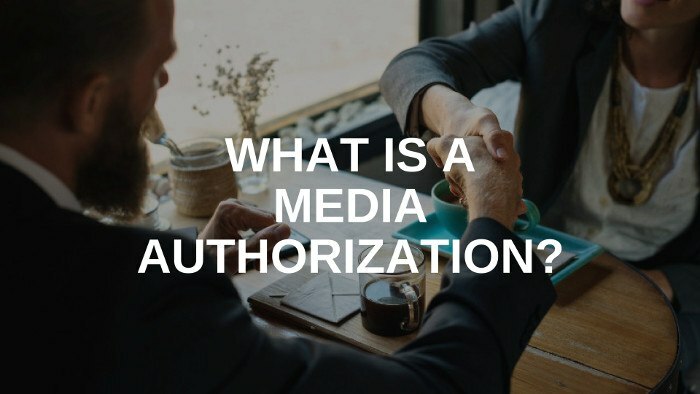 Simply put, the media authorization form allows advertising agencies to purchase advertising inventory on a client’s behalf. This simple document formalizes the agreement and increases both transparency and accountability between agency and advertiser. Media authorizations should not be the first discussion of the media plan with the client. A media authorization should only be generated once strategy and tactics have been flushed out and advertising vendors have been contacted to check availability. This is the final contract where advertisers get to double check that all the details are in order before giving the approval to place the buy. Stories of clients disputing details of media buys they approved are a dime a dozen. Just as prevalent, are the horror stories of agencies overspending clients’ budgets due to miscommunication, an expense that the agency then needs to eat. Media authorizations are a mutually beneficial document. 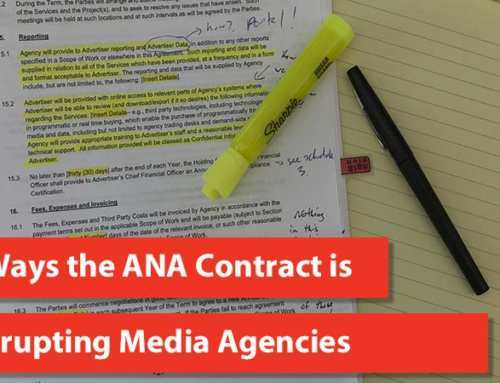 In addition to providing the client with necessary information such as expected budget and schedule, media authorizations also protect the agency by delivering signed documentation of exactly what the client approved. The form also increases agency efficiency by providing media buyers a single, approved reference point from which to place the buy. Anyone in charge of purchasing advertising should use media authorizations. The most common users are media planners, media buyers, media directors, advertising VPs or marketing directors. If your answer to the question, “do you (or your company) buy or place advertisements on behalf of a business?” is yes, then you should be using a media authorization. Media planner generates the media authorization and sends it to the client. Client reviews and approves the media buy by signing the media authorization and sends it back to the media planner. Media planner reviews the form checking that it has been signed and dated. 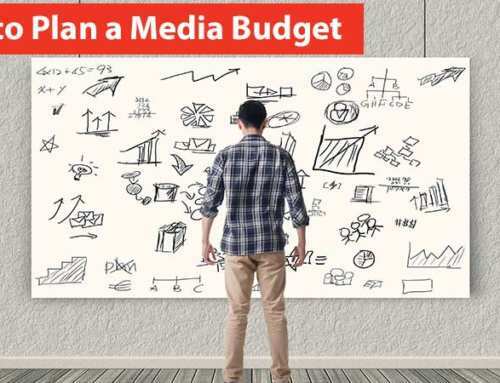 Media planner sends the media authorization to the to media buyer. Media buyer then creates an insertion order for the approved placements. The insertion order goes to the advertising vendor to officially purchase the ad space. 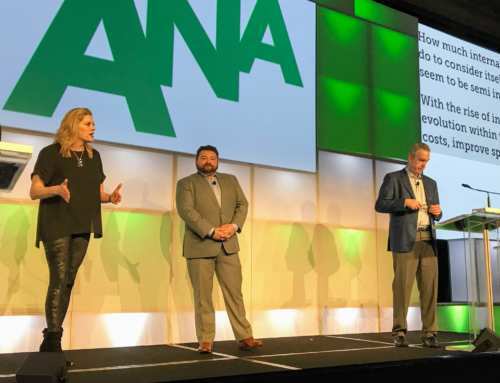 The point of a media authorization is to get the green light to buy advertising inventory. You need to include any information that influences that decision – the who, what, when, where and how much. Product: What advertisement space you are purchasing. i.e. morning drive, 300×250 medium rectangle, etc. Channel: The medium of the advertising such as online display, radio, TV, newspaper, etc. Ad Units: Duration or dimensions of the space. Rate: Advertisement’s costs based on the product’s cost method. Quantity: Amount of advertising inventory you are authorized to buy. Total Cost: How much you are authorized to spend. Most, if not all, of the information needed for a media authorization, can be lifted directly from a media plan. This highlights the need for an accurate and precise media plan. One typo or incorrect calculation can result in costly mistakes and damage the client/agency relationship. When should you generate a media authorization? The client must sign off on the media authorization before any ad space is purchased. Generate the forms once the media plan is complete and the vendor confirms available inventory. 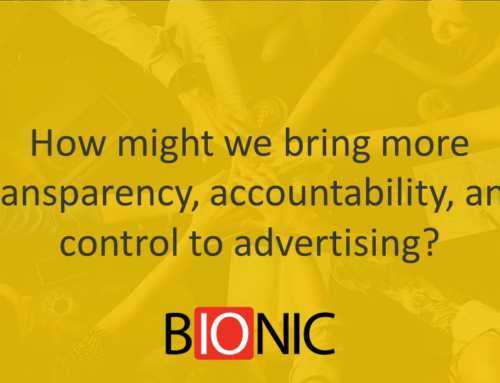 Creating an accurate media authorization is easy with Bionic. Simply export one from your media plan. 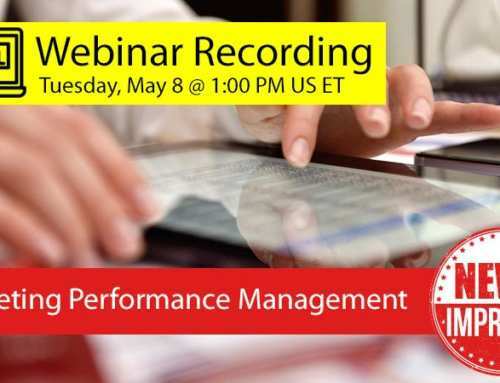 The built-in calculations reduce errors and make sure your forms are consistent and uniform. Bionic comes with a basic media authorization form and can be easily configured to export to your custom forms with all the required fields and legal language.